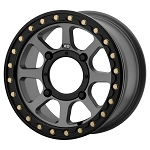 Alternative Offroad has partnered up with Affirm, Inc. to provide monthly payment options over 3, 6, or 12 months for our entire product line. Just select "Affirm" at checkout. 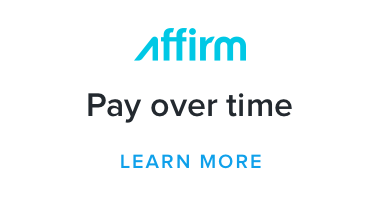 You'll get a credit decision in seconds; best of all, once you've created an account its super easy to check out again using Affirm as your preferred payment. Financing available for all products. “As low as” pricing is based on the purchase price and 10% APR for 12 months. APR Rates vary from 10-30% APR.